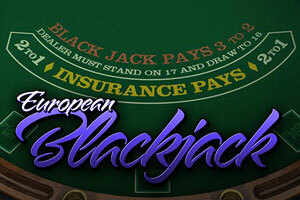 Welcome to European Blackjack. Six (6) decks of cards are used to play this variant. Each player plays only against the dealer (i.e. the bank), independently of other players. Your goal as the player is to draw cards (i.e. hit) until your hand adds up to 21, or comes as close as possible without exceeding 21. If your first two cards total 21, you have Blackjack! 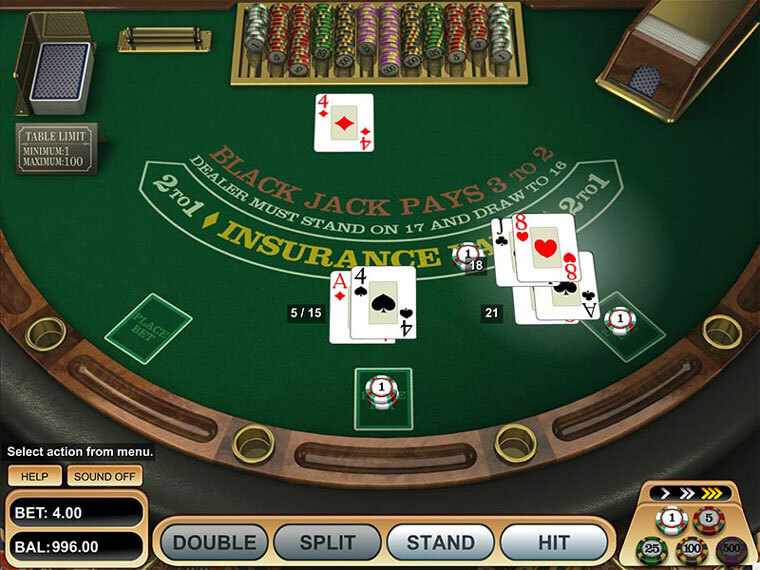 In American blackjack, the dealer is dealt 2 cards; one that is face down and the other, face up. The face-down card is known as the ‘hole card’. In European blackjack, there is no hole card. The dealer is dealt one card face up and only receives the second card after the player’s hands are complete. This makes it impossible for the dealer to check for blackjack before the player completes his hand. Of course, it would be a serious gamble to double up against the dealers face up “Ace” card!